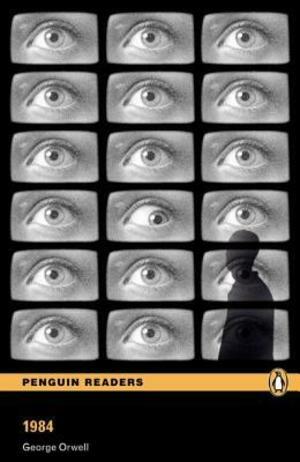 Classic / British English (Available February 2008) Winston Smith lives in a society where the government controls people's lives every second of the day. Alone in his small, one-room apartment, Winston dreams of a better life. Is freedom from this life of suffering possible? There must be something that the Party cannot control something like love, perhaps?